Royal bathrooms give you a luxurious bathroom styles. 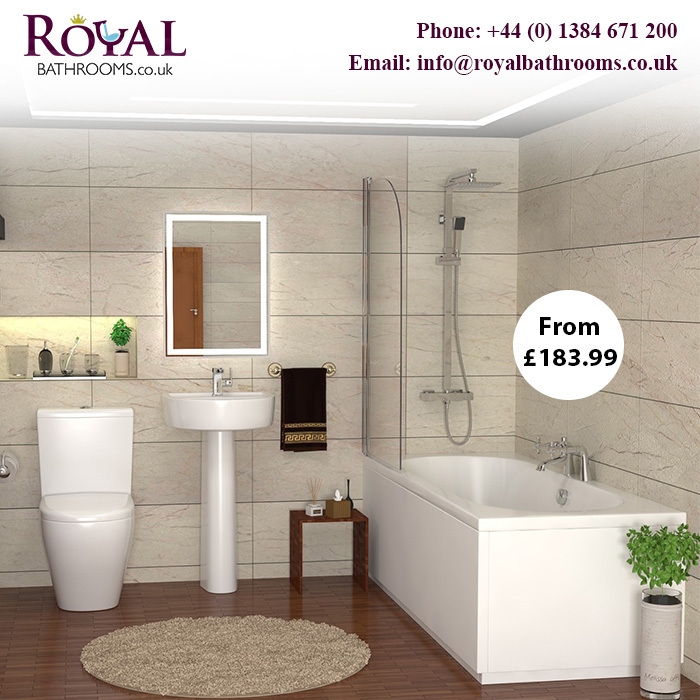 These baths are so adaptable and designed according to the desires of customers. They are usually P or L Shaped. They are often positioned or fixed with a wall. These baths can be used in two ways, either taking shower by standing under a shower head or taking bath in a hot or cool tub. New best stuff available for sale in UK.